Los Angeles comedian AK brings you opinions that are are sure to offend the masses. Call The Funhouse or any VOC Nation Radio Show live, toll free at 855-VOC-RADIO (855-862-7234). The VOC Nation Radio Network spun away from WNJC in October 2012 and took to the “cloud”, using their solid fan base to instantly become one of the most listened to mediums on the Internet. 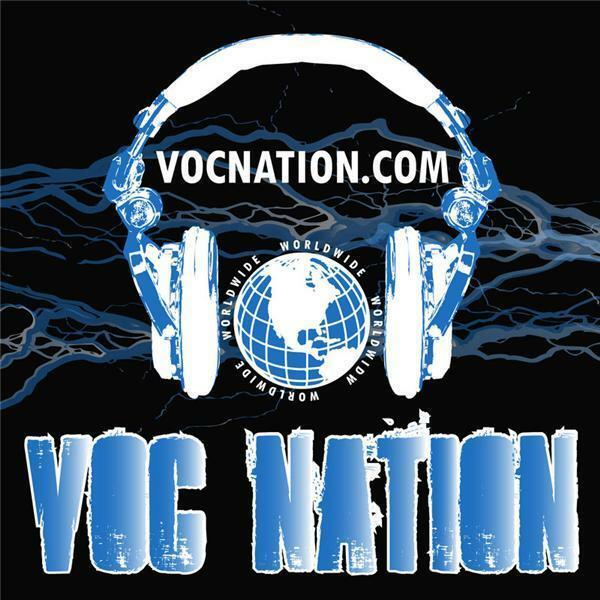 VOC Nation features live programming 6 days a week, and has featured top guests in multiple genres: Lou Ferrigno, Hulk Hogan, Roberta Flack, Jesse Ventura, Kristy Swanson, and countless other athletes and entertainers have appeared in the VOC Nation Radio Network, eliciting media coverage from both printed and Internet press. VOC Nation Radio has forged partnerships with BlogTalkRadio, Stitcher Internet Radio, Podomatic, iTunes, and GoDaddy to bring daily live entertainment and downloadable podcasts to over 40,000 listeners monthly on VOCnation.com. VOC Nation is closing in on 100,000 twitter followers and has consistently ranked in the top 1% of podcasts worldwide as ranked by Podomatic.